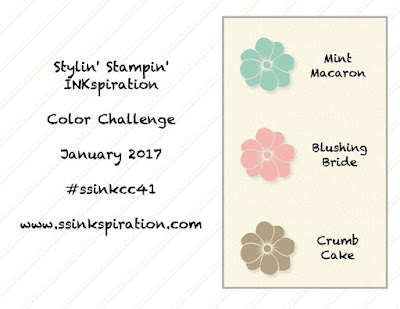 It's time for a fun Color Challenge over at SSINKspiration! These colors were so much fun to work with! 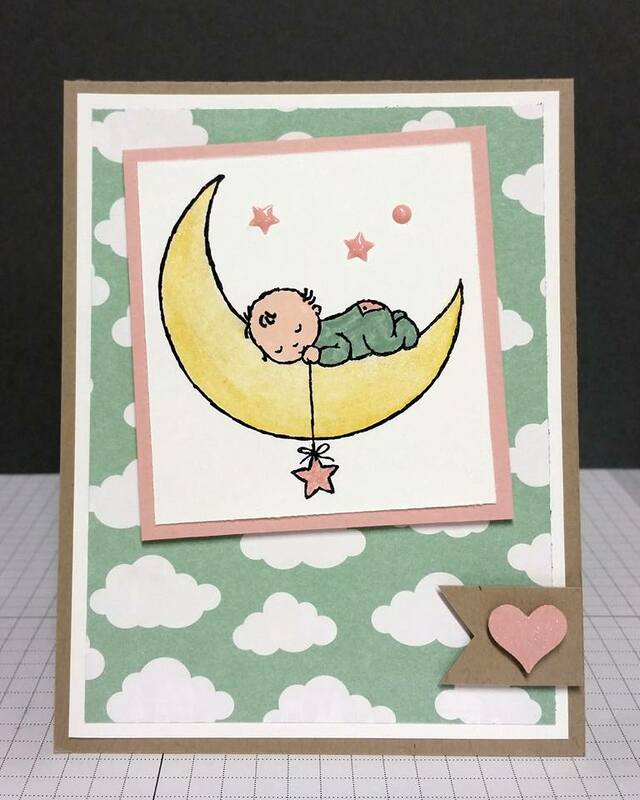 I feel in love with this little moon baby stamp set! That sweet baby is SO CUTE! This set is a keeper from the NEW Occasions Catalog for sure! 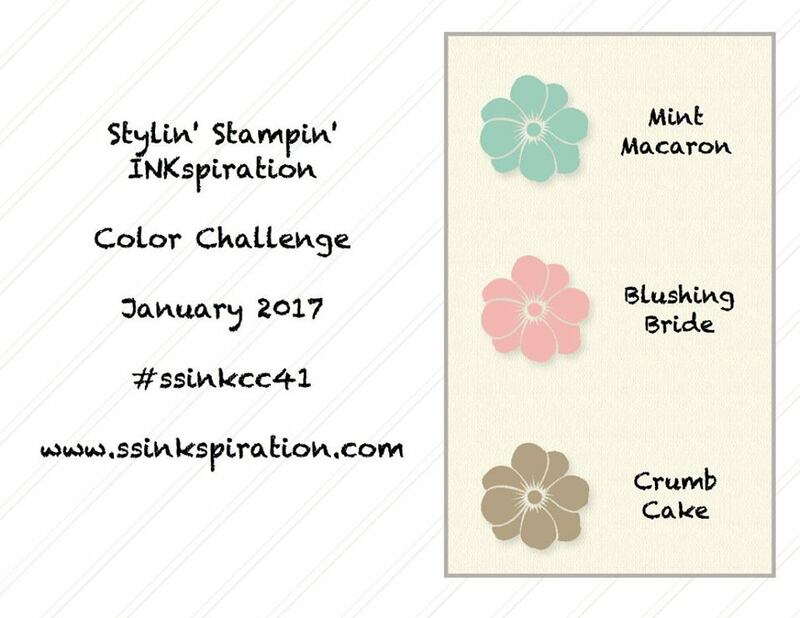 Please take some time to stop by the SSINKspiration main blog to see what the other Design Team Members created for you today. We would love to see you play along with us this week! 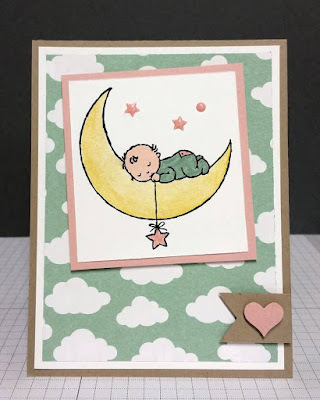 create your card using the above Color Challenge and link up on the SSINKspiration main blog. Can't wait to see what you create! This card is so super adorable! Love it!